The Indian Air Force is the air arm of the Indian armed forces. Its complement of personnel and aircraft assets ranks fourth amongst the air forces of the world. Passed Intermediate/10+2/ Equivalent examination with Mathematics, Physics, and English with minimum 50% marks in aggregate and 50% marks in English. Passed Three years Diploma Course in Engineering in any stream, as mentioned in the drop-down menu of the apply online section under candidate’s login on the CASB web portal www.airmenselection.cdac.in. The candidate should have completed the course from a Government recognized Polytechnic institute with 50% marks in aggregate and 50% marks in English in diploma (or in Intermediate/Matriculation, if English is not a subject in Diploma Course). Passed 10+2/Intermediate/ equivalent exam with Physics, Chemistry, Biology, and English with a minimum of 50% marks in aggregate and 50% marks in English. Examination fee of Rs.250/-is to be paid by the candidate while registering for the online examination. 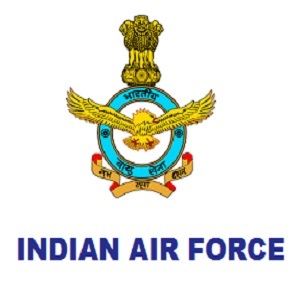 Eligible & Interested candidates can apply via online in Official website page at www.indianairforce.nic.in Indian Air Force Recruitment 2018. Log on to Indian Air Force careers page at the official website www.indianairforce.nic.in. 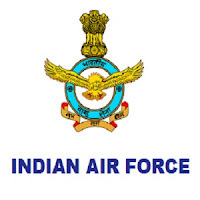 Complete the Indian Air Force Jobs Application Form with the essential data. Take a print out of Indian Air Force Recruitment 2018 online application form.